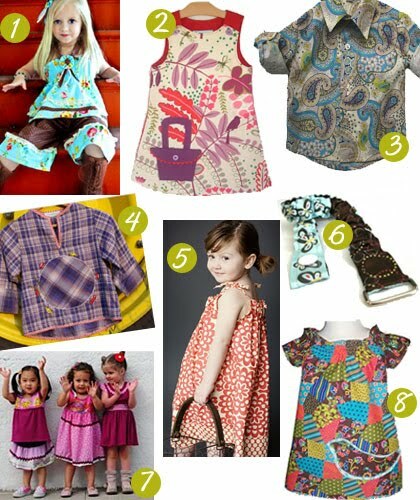 I was so happy to find that Juliette Sunshine was recently featured in this very cute blog Modern Kiddo! And our Japanese retailer, Baby Rose sent us this super cute photo of a model wearing our “Smocked Candy Dress”. Kawaii! It is so great to hear it when people love the clothes! Juliette Sunshine in Daily Candy! I love Daily Candy and we were super excited to find out that they were doing an article highlighting Juliette Sunshine- you can find the article on Daily Candy Kids LA & All Cities- Thanks Daily Candy for the great review! 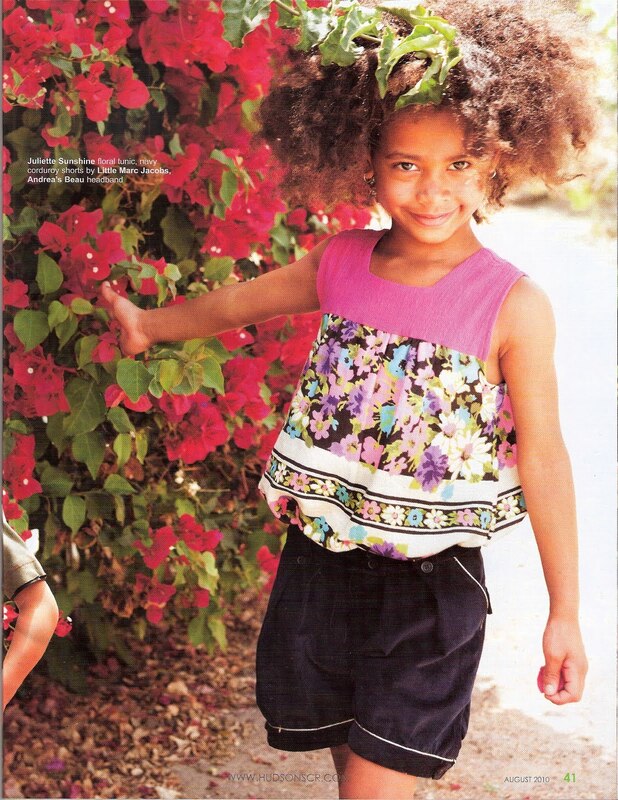 was surprised to find this image of our fall 2010 Lock & Key dress online at http://www.kidstylesource.com…. 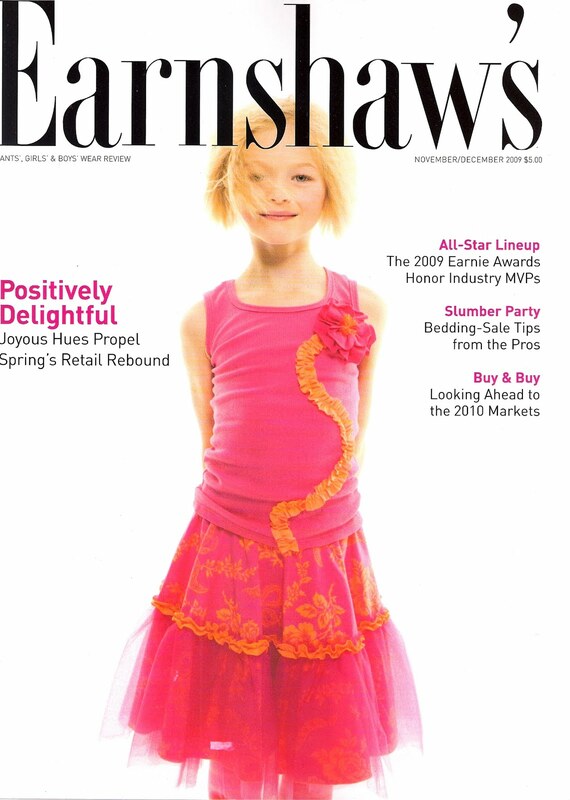 Juliette Sunshine featured in Tot Trends Weekly, take a look…..
Juliette Sunshine mentioned in Earnshaw’s magazine….look on page 8. #SWAGALERT – Our New Favorite, Juliette Sunshine!!! 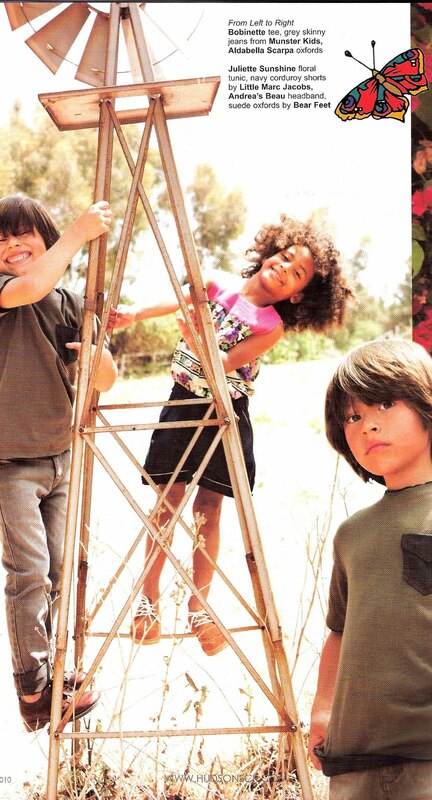 We had such a wonderful review of the new clothing line! Thank you Crista!